s an independent publisher for 50 years, we firmly believe that all children deserve new books they can call their own. 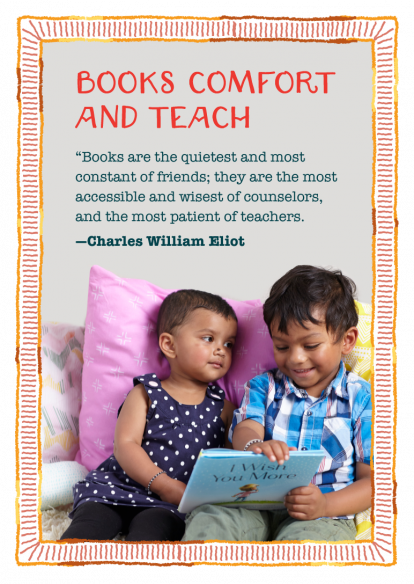 That’s why we’re teaming up with First Book, a nonprofit that routes books to the children who need them most. 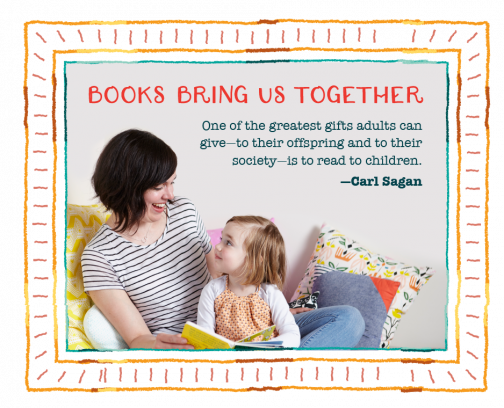 For every book you buy on our website, we’ll match it with a donation to First Book (up to 30,000 books)! Give books! 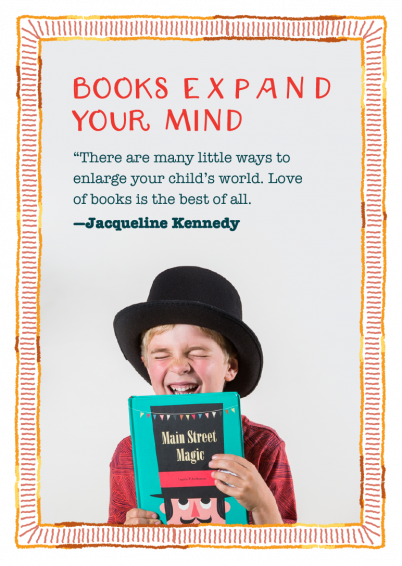 For every book purchased on our website from November 6th to December 22nd, we’ll match it with a book donation to First Book (up to 30,000 books). These donations will be routed to the First Book National Book Bank, an online resource that allows schools and registered programs to acquire brand new books and educational resources. Help provide new books for children affected by the hurricanes in Florida and Texas. Find your local Little Free Library and restock it (or donate directly on their website). If there isn’t a Little Free Library near you, consider starting one. Get involved with We Need Diverse Books—volunteer, donate, and/or call your library and local school system and request for more diverse kid lit. Support your local indie bookstore (here’s a handy map from Independent Bookstore Day to find one close to you! ), and spread awareness with the #ThisIsMyBookstore hashtag on Instagram. Donate to the Book Industry Charitable Foundation (BINC), a non-profit organization dedicated to assisting booksellers and book industry employees in need since 1996. Use your local library. Thank your librarians. Here are some ways (both big and small) to help. Read diverse books. Read diverse authors. Read books about experiences different from your own. Support literacy organizations like Tandem, Partners in Early Learning and 826 Valencia. Sign up for campaign updates, book news, and more from Chronicle Books.